Taking advantage of the Easyjet sale which had taken me to Slovenia the previous week I set off for one of their furthest destinations – Tallinn the capital of Estonia. Estonians are Finnic people and share close cultural ties with Finland with Helsinki being only 80km from Tallinn by boat. Estonia was also part of the Soviet Union and the first former Soviet Republic to claim independence. Having always been quite interested in former communist countries I thought it might prove an interesting place for a visit. Plus, the flights were cheap! 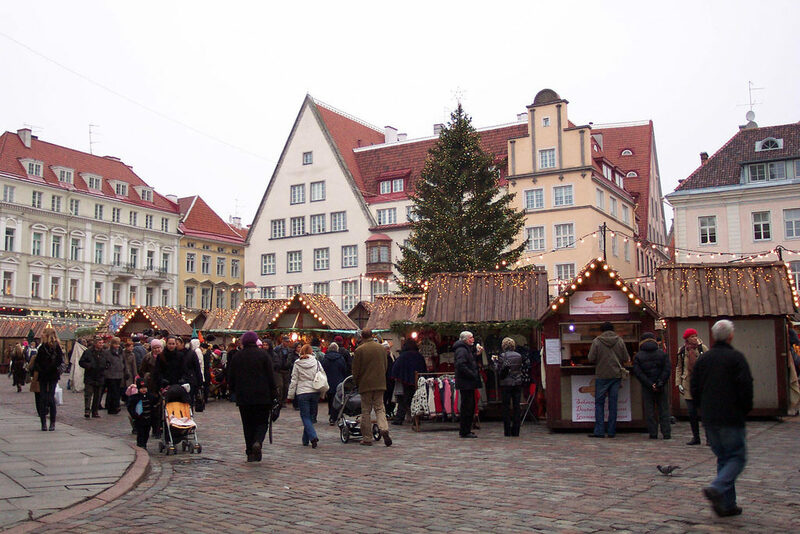 In Raekoja Plats (Town Hall Square) there is an annual Christmas Market which is one of the most famous in Europe. With over 50 stalls selling mulled wine, gingerbread, nuts and sweets there is plenty to keep most visitors occupied if not a little boozed up by the end. 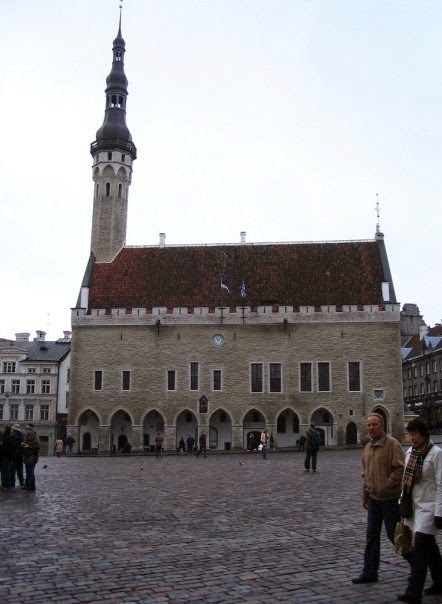 The Town Hall itself is one of the most recognisable landmarks in the city but is closed to visitors during the winter months. 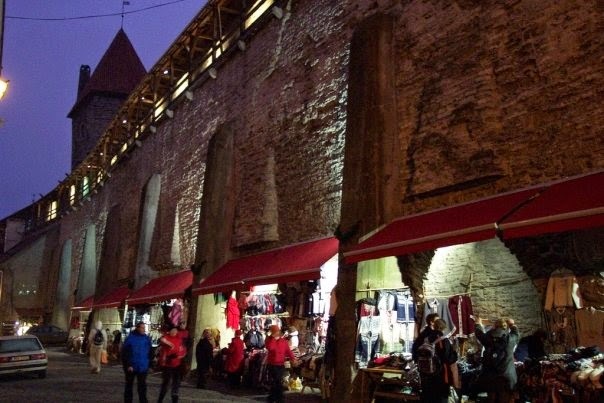 Tallinn Old Town (rubber stamped by UNESCO) is the picturesque medieval part of the city which has not been restored as much as some places in eastern Europe and is all the better for it. It’s definitely geared towards tourists with lots of souvenir shops but it has managed to maintain a sense of authenticity. You can walk along parts of the city walls but not for long – it’s not all connected the way it used to be although there are a couple of viewing platforms you can climb up to for a decent view. 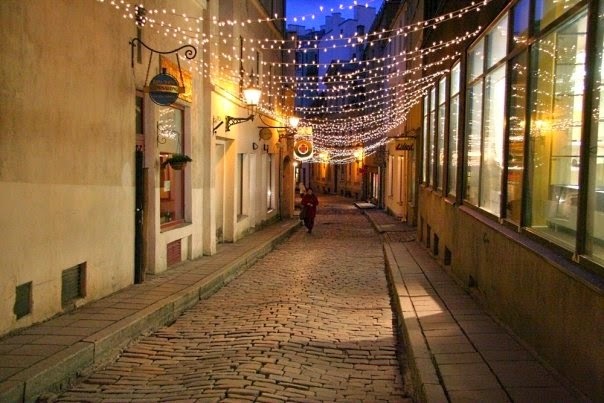 Tallinn is famed for its cafe and bar culture which was particularly evident during my stay as the weather was cold and I was quite happy to be inside with a warm drink and some tasty cakes. Slightly away from the Old Town is Kadriorg. 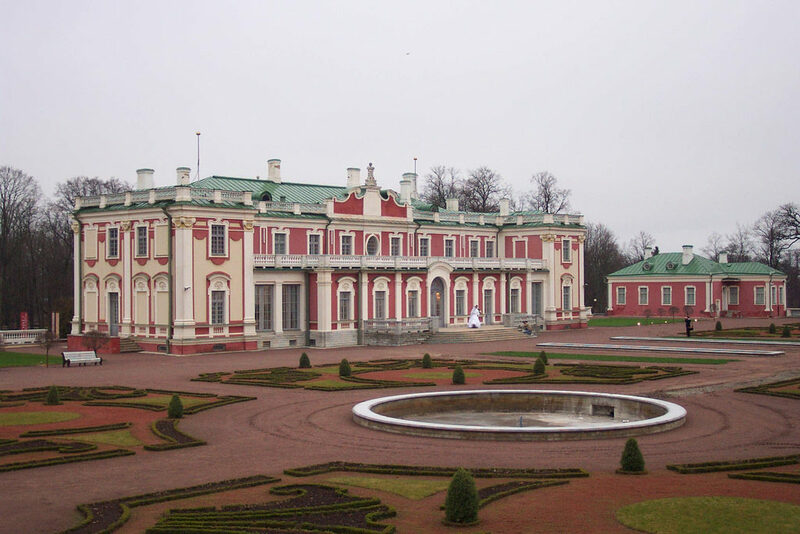 The Kadriorg park and Kadriorg Palace were designed for Peter the Great who has a somewhat modest cottage close to the Palace. The KUMU Museum in the park is one of the best art museums I have ever been to. There is a superb collection of more traditional Estonian art as well a lot of interesting modern pieces. The museum was European Museum of the Year 2008.